I am a full stack engineer and software developer at Google. ARPiano provides a framework for extending a physical piano using augmented reality. ARPiano is able to precisely locate a physical keyboard in order to overlay various objects around the keyboard and on individual keys. This framework is extended through various components that provide key labling, note visualizations, chord detection/suggestions and an intuitive, guitar-hero style tutorial mode to learn any MIDI song. ARPiano was presented at ARIA 2018, iLRN 2018 and was published to ICITL 2018, where it won the best paper award. 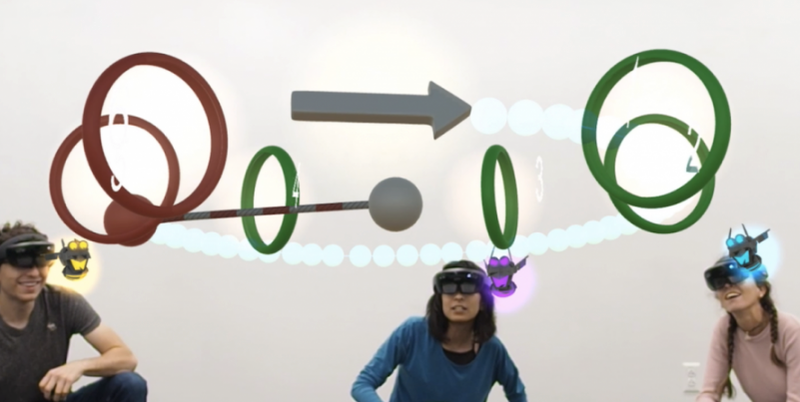 We built a Mixed Reality application that augments the physical world with interactive mathematical concepts and annotations. Using Mathland, people can collaboratively explore, experience and experiment with mathematical phenomena in their real, physical environments using tangible objects. 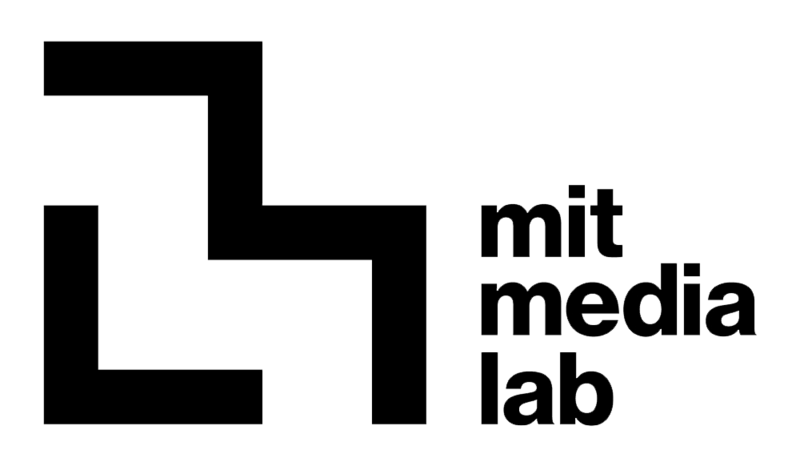 Mathland has been featured at the 2018 MIT Festival of Learning, demoed at CHI 2018, and published to iLRN 2018. 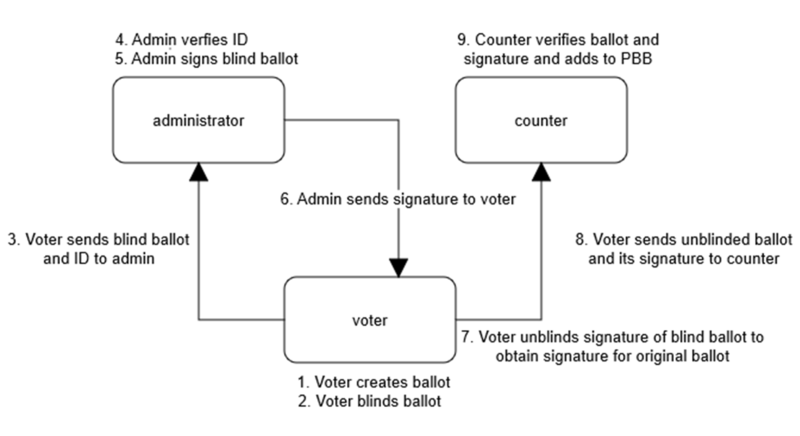 Most voting systems at MIT lack the basic security properties of a desirable voting system such as privacy and verifiability. I have implemented a cryptographically secure voting system tailored to the MIT community that provides, among other things, full voter anonymity and individual and third party election verifiability. This system is secure against internal and external malicious parties. No party, including the election organizer will be able to falsely modify the results of the election. In this paper, we present a collection of fatal attacks, minor observations, and associated security vulnerabilities, discovered over the course of a month of research. These vulnerabilities affect both the physical integrity of the drone and the security of user data. Finally, we make a set of recommendations that, if implemented, will dramatically bolster the security of the drone. 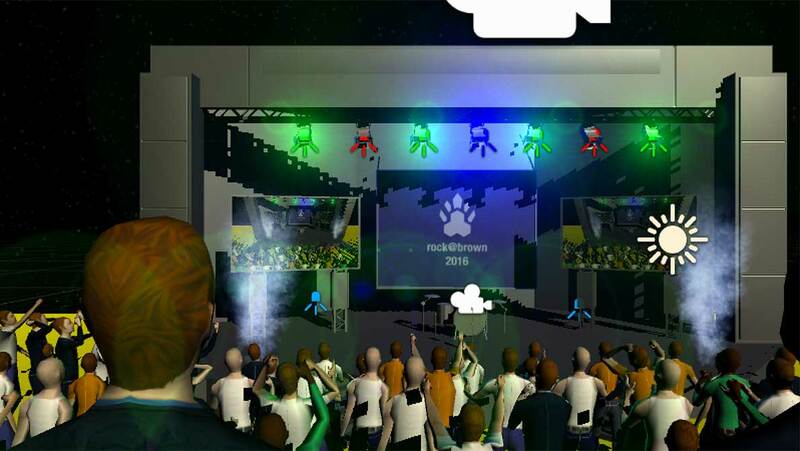 Rox Star is a virtual reality karaoke experience with an immersive, reactive environment and professional vocal effects. Built with Unity and Reaper, this software leverages technologies such as virtual reality, motion tracking, and computer graphics to bring karaoke into this century! Winner of best Microsoft project at Hack@Brown 2016. Asterisks allows you to lend your Internet accounts to friends without giving away your username or password. Maintain complete control over who can access your account and when, even allowing you to kick friends off your account when you'd like to use it yourself. Asterisks spawned from LinkedIn''s bay area intern hackathon, where our team took home 1st place. This Pebble app allows you to easily create custom interval timers (with names) for your workouts.The Pebble will time you and alert you when it's time to change moves based on your own workout program. Example: Plank for 2 minutes, pushups for 45 seconds... etc. The app consists of a Pebble side C code that requests moves from the phone app (writen in JS). The online workout manager uses a combination of HTML/CSS, JS and Node.js to allow users to enter workouts from their phone or computer. The app was used by over 12,000 people in more than 150 countries around the world. Collectively, users uploaded over 80 days worth of workouts and worked out for more than 230 days! This application allows anyone to easily create images for the 7K Display in Simmons Hall. 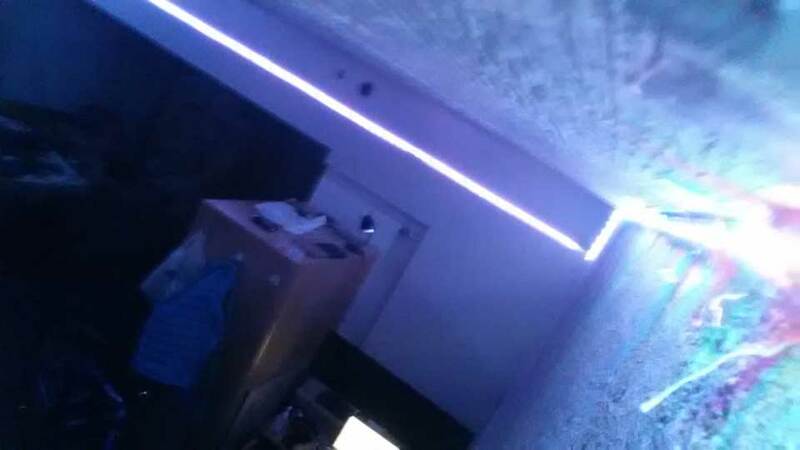 Control over 600 leds in our room anywhere in the world, from your phone or smartwatch (Pebble). MIT sends you their admissions letter in a cool silver tube, they also challenge you to hack it and do something cool with it. 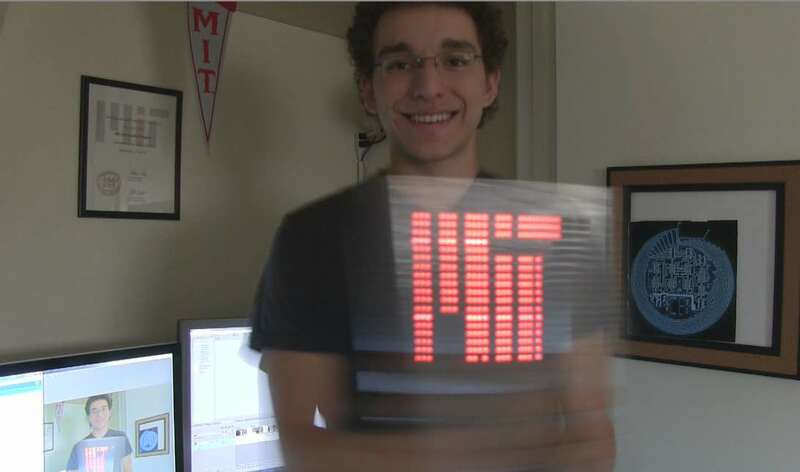 I made a POV (Persistence of Vision) display that can show different messages when you move it back and forth..
AudioSyncR is an After Effects script for semi-automatic typography music video synching. I've created several typography music videos over the years. 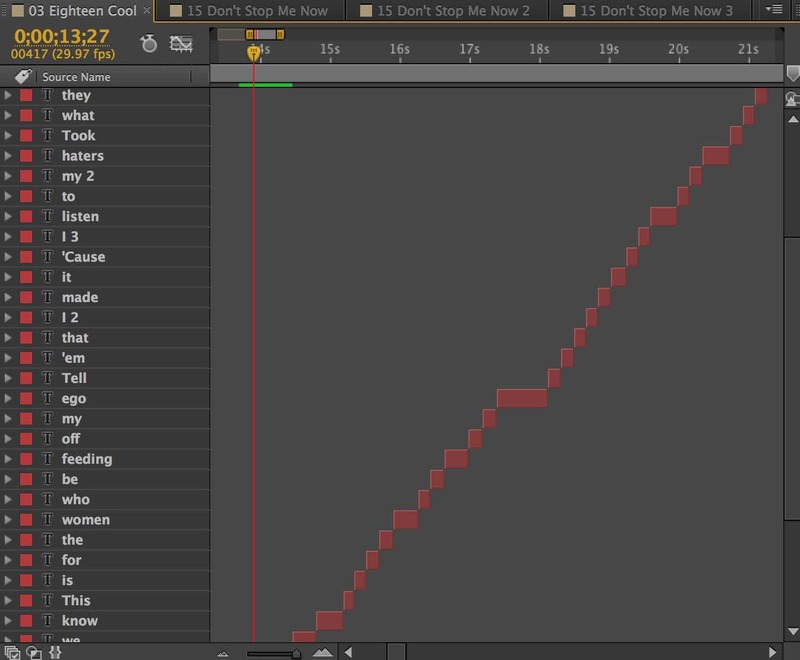 I really enjoy the animating part of the process but don't particularly enjoy creating hundereds of layers and individually syncing them to the song. AudioSyncR solves this issue. Users first go through the song and "tap" the beat. They then enter the lyrics through a song and the script will automatically create a new text layer for each word that starts at the correct point to the song. I also made the script compatible with another script, TypeMonkey. 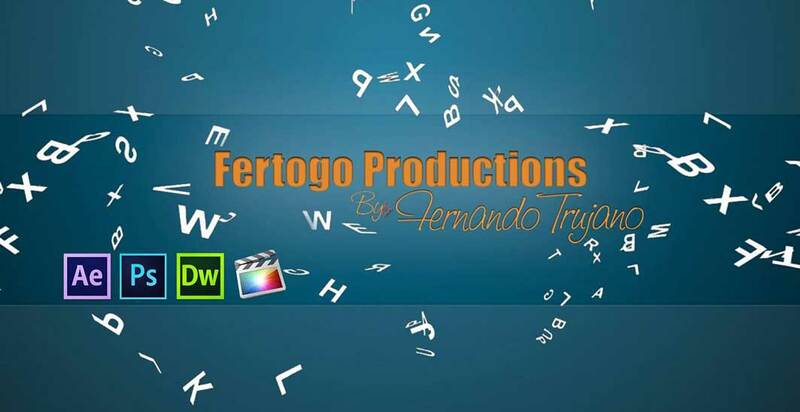 Using both of these, anyone can create a full typography music video in 20 minutes. I sold the exclusive hosting rights of the script to aetuts, so it is not open source or currently available. In Junior year of highschool, 2 friends and I designed, built, programed, and tested our very own Remotely Operated Vehicle complete with a graphical control station and precise joystick controls. Our underwater robot used a combination of hardware and software to accomplish specific tasks such as sucking simulated oil, grabbing multiple objects, detecting metal, and measuring the length of a shipwreck. The robot itself used an arduino mega as its microprocessor and a control system coded by us in C#. We communicated with the arduino via UDP using a 50ft CAT 5e cable. I made this site as a portfolio to showcase my highschool work. The site uses jquery for animations and utilized the youtube API to dynamically update the total number of YouTube views. The site has since been archived. Developed tools for automatic detection of common web vulnerabilites as part of the KPCB Fellowship program. Worked with the mobile team to develop a second screen interactive experience for Disneyland''s 60th aniversary special. The app uses Walt Disney Imagineering’s Made with Magic technology to deliver a second screen, interactive experience that syncs directly to the musical segments and brings colorful light shows and original content right to your mobile phone. Focused on developing the web application core. Implemented an advanced card parser and main account pages complete with smooth transition animations for optimal user experience.